My story and how I became a Certified Home Inspector. My experience in the housing and construction field goes back to my very first job. Getting my start as a framer on a construction crew, I learned the importance of having a strong foundation to build on. That initial experience is the strong foundation I used for 30 years of building knowledge. This gained knowledge included remodeling, new construction and general contracting. My main duty as general contractor and job supervisor was to inspect all work being performed, from excavation to final walk through with the homeowner. 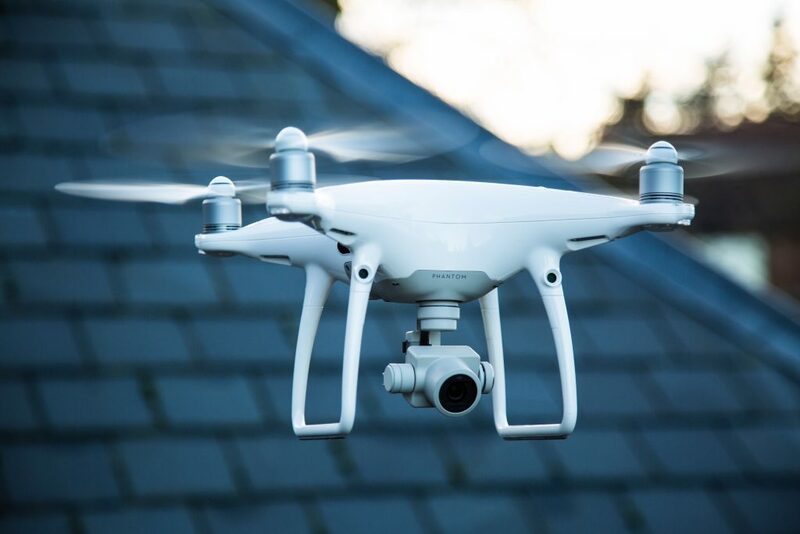 This was an aspect of construction that I really enjoyed, so becoming a Certified Home Inspector was a natural transition for me. Finally, as a Certified Home Inspector, I follow InterNACHI’s Code of Ethics and Standards of Practice and take a minimum of 24 hours of continuing education each year. This education, along with multiple professional certifications, gives me the knowledge I need to inspect your home thoroughly, while providing you with the confidence you need in your inspector. 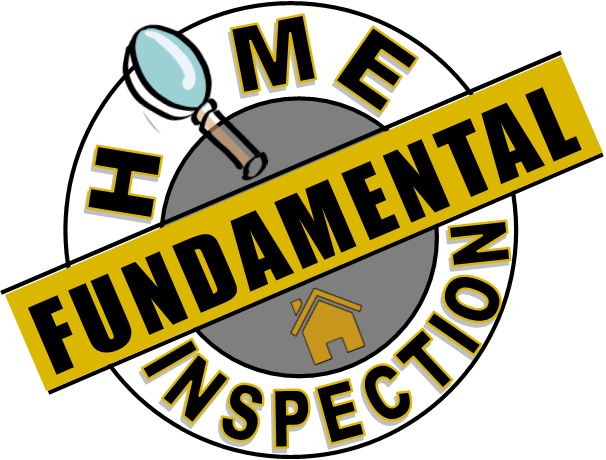 Above all, my attention to detail and customer service set me apart from other Home Inspectors in California’s Inland Empire! Don’t wait – Call me today to set up your home inspection! Please click HERE to see more information about our home inspection services.